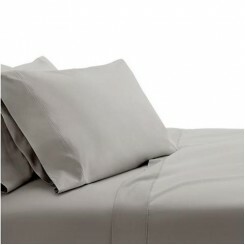 These sheets are made in India, world renowned for quality textile manufacturing from a perfect bl.. 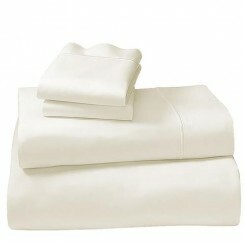 Comprising one flat sheet, one fitted sheet and two pillowcases, the Bed Sheet Set is a jo.. 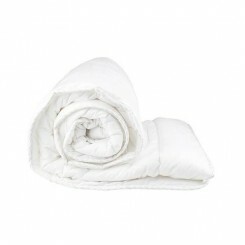 Experience a blissful night slumber and extend the life of the mattress with this Queen Cool Gel Mem.. FEATURES Made in Portugal Stone-wash finish Interesting texture with rouched panel..
Bambury's Ultraplush Blankets are so super soft and silky to touch, everyone loves the fee.. 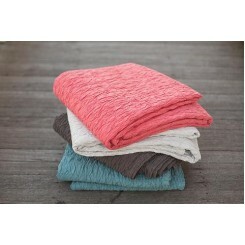 FEATURES Material: 100% French flax linen 160 grams per square metre Pre-washed for softne..
A decorative, super soft Blanket with a small diamond pattern on the surface. 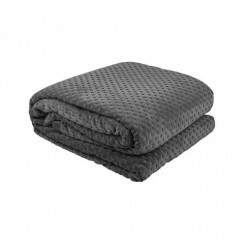 The dual layer fabric ..
Bambury's Ultraplush Blankets are so super soft and silky to touch, everyone loves the feel of them!.. 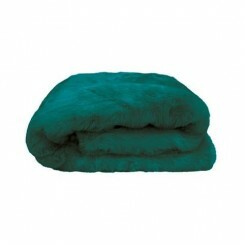 Bambury's Faux fur range is ridiculously soft and plush, and set to be a favourite again t.. 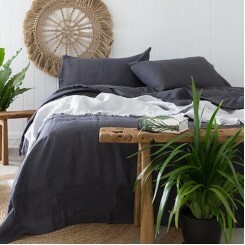 FEATURES Material: 100% French flax linen 160 grams per square metre re-washed for softnes.. 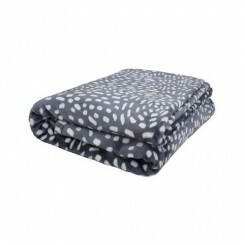 Innovative new range of bed linen featuring COOLMAX® Everyday fabric Designed to keep you c.. The Sonar Thermal Balancing product range is designed to absorb, store and release heat while you sl.. 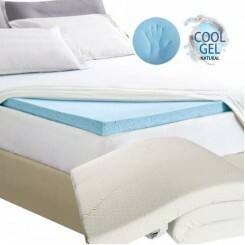 The latest in cutting edge bedding technology - Introducing our Memory Foam Cool Gel mattress topper.. 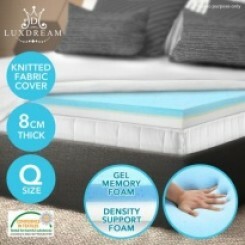 The latest in cutting edge bedding technology - Introducing our Memory Foam Cool Gel mattr..